Over a hundred and twenty five people gathered at the Pearl Street Warehouse for the premiere of 'Reimagining the Wharf' last night at the District Wharf. Interface produced this 30 minute documentary video for this multi billion dollar waterfront development by Hoffman Madison. Interface Multimedia was proud to debut 'Reimagining the Wharf' at Pearl Street Warehouse on June 28th, 2018. The half hour documentary, follows the planning, development, and construction process which led to the grand opening of the District Wharf on October 12th, 2017. 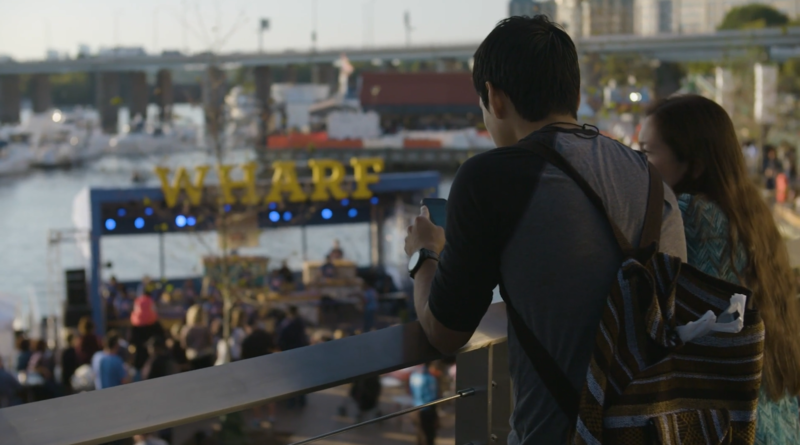 Over 25 interviews, dozens of site visits and 8 public events were captured to tell the behind the scenes story of The Wharf. The film represents a two year collaboration between Hoffman Madison Waterfront, Interface Multimedia, Velodrome Media, and Eye to Eye Video to capture the complexity, commitment and expertise that was required to deliver a new waterfront to Washington, DC. See the trailer for the documentary below.